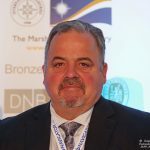 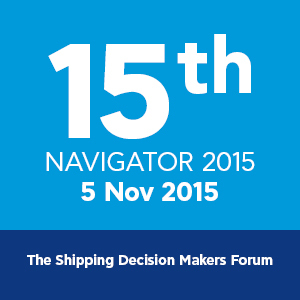 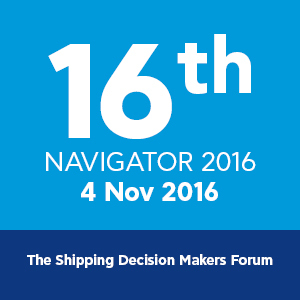 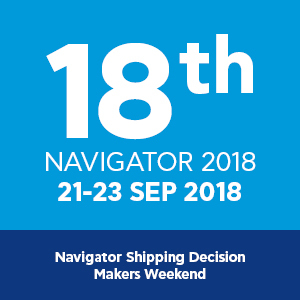 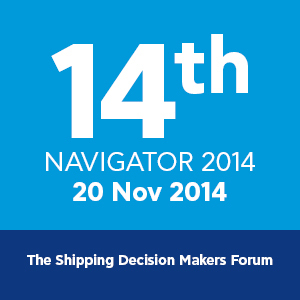 NAVIGATOR for 18 consecutive years organizes “NAVIGATOR – The Shipping Decision Makers Forum, a widely recognized Greek Shipping Forum. 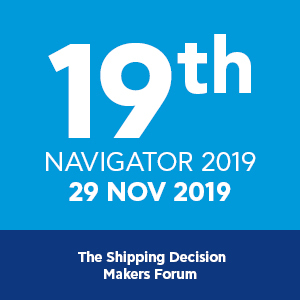 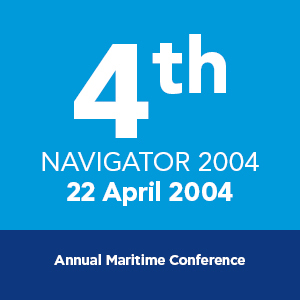 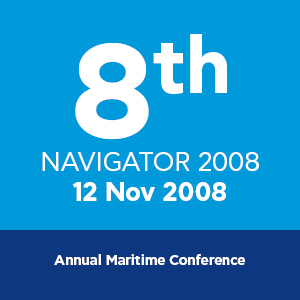 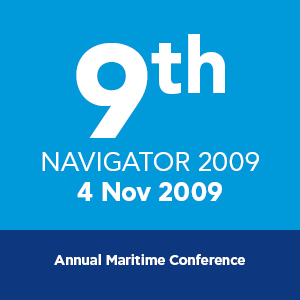 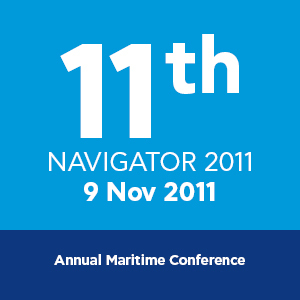 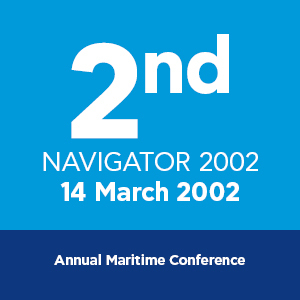 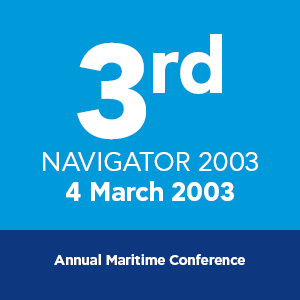 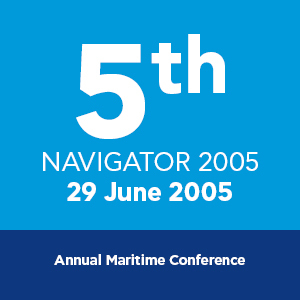 Since 2001, NAVIGATOR FORUM, has attracted more than 7,300 prominent personalities of the Greek and International shipping community from more than 50 countries, in order to discuss and analyze critical issues of the Shipping Industry. 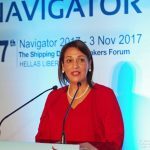 It was a great pleasure to participate in this “unique” Forum not least because it was the first time that such forum took place to one of the birth places of Greek shipping everlasting success.What I have to say for Navigator Forum events regardless of where they take place, they make the heart of Greek Shipping beat faster and as such contribute to our everlasting success. 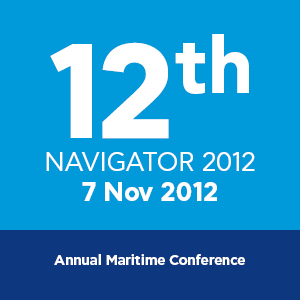 We are honoured to have participated. 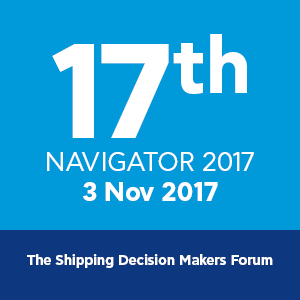 As ever the Navigator Forum had the full spectrum of leading representatives from across the shipping industry under one deck. 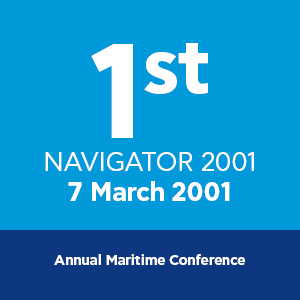 Now in its 17th year the Forum seems to be going from strength to strength, and it is an honour to be part of what has become a firm favourite in our industry calendar. 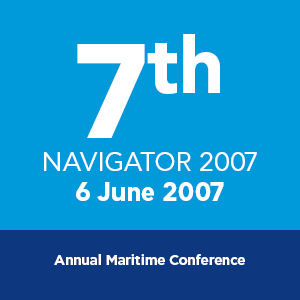 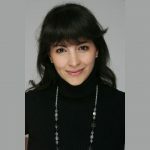 Once again, the attendance to your Event of such a large number of prominent shipping executives and other important personalities has demonstrated how successful and popular this institution is for the shipping status quo. 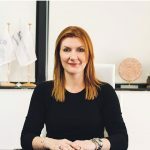 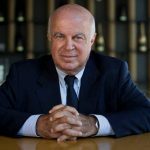 I wish you wholeheartedly to continue in the future with the same success in organizing events that highlight the importance of Greek Μerchant Shipping.